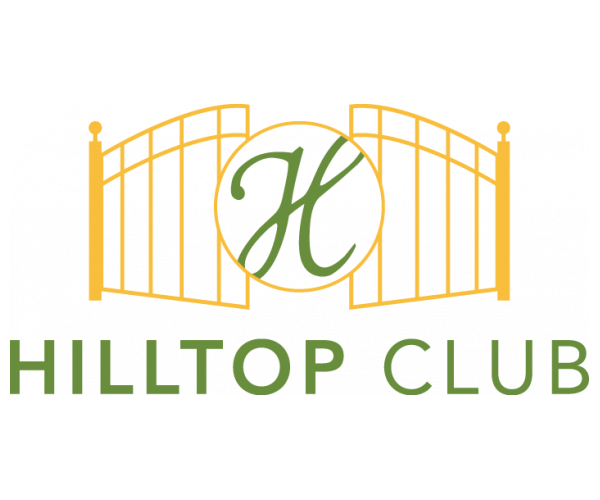 Located in Bowling Green, Kentucky, Hilltop Club has spacious apartments with 3 or 4 bedrooms and private bathrooms. All of our BG, KY apartments are fully furnished, and have washers and dryers, as well as free Internet! Our 24-hour computer center and study lounge offers students a quiet place to catch up on schoolwork, while our TV lounge and Xbox gaming stations are great places to unwind during free time. And our fitness center, volleyball and basketball courts make workouts convenient. Relax indoors in our movie theater with stadium seating or outdoors by our resort style pool. Find a roommate through our matching service, and get to know your neighbors and make new friends at our monthly resident events. At Hilltop Club, we have everything you need to lead an active, well balanced life. Tour these fantastic BG, KY apartments by scheduling your appointment today!